Technology has made the world accessible to everyone, or so you thought. If money was no object you can just get on a plane and be at your destination in a few hours. Not here, though. These places are either too dangerous, too precious, or highly guarded. 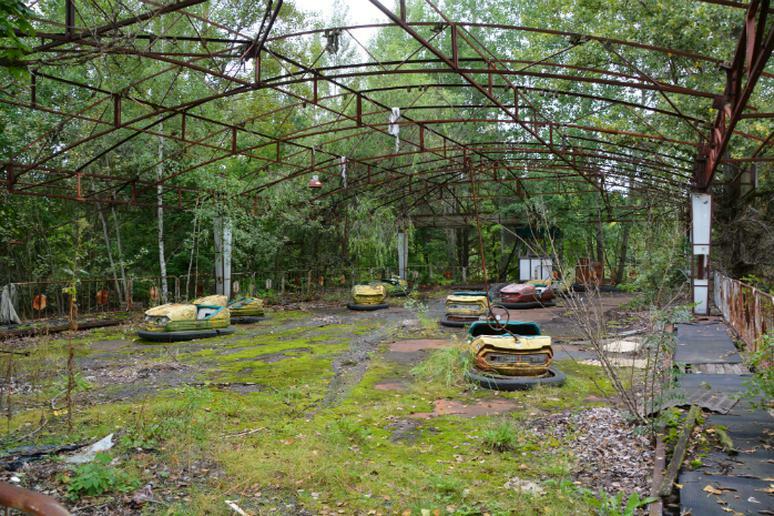 The Ukraine city of Pripyat was home to 49,000 residents until it was evacuated and abandoned following the Chernobyl disaster in 1986. It remains abandoned. Trees grow in schools, piles of books can be found in libraries, and dolls can still be seen in kindergarten floors. Curious travelers enter the zone on occasion to see the ghostly remains. 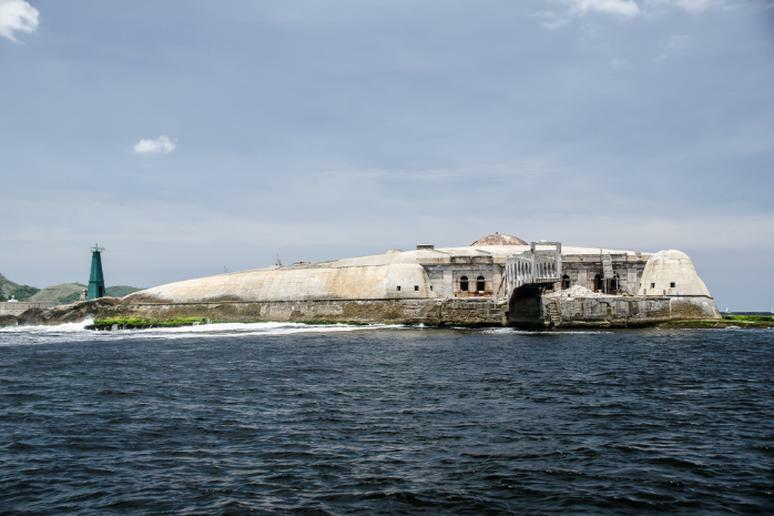 Snake Island, also known as Ilha de Queimada Grande, is home to the “world’s deadliest snake” – the golden lancehead viper. Its venom is said to literally melt human flesh. Access to this island has been banned due to people being killed in the past. 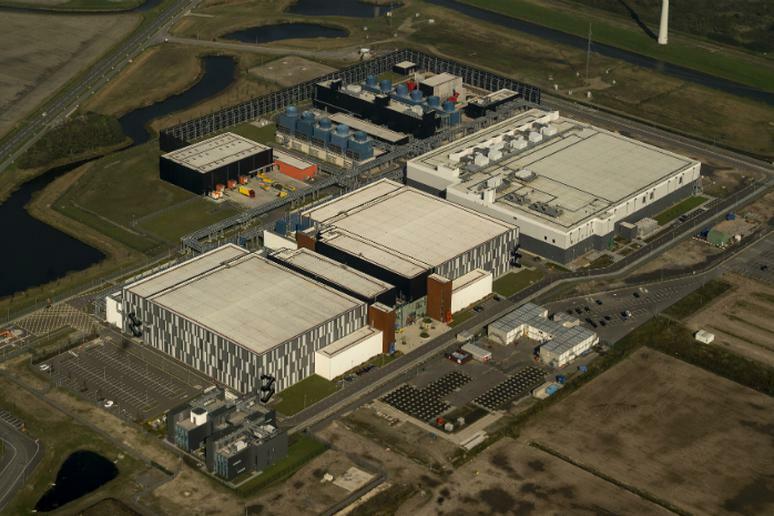 Very few Google employees are allowed to visit the company’s data centers. In fact, less than 1 percent of all Googlers ever set foot in a data center at Google,” according to a top executive at the company. 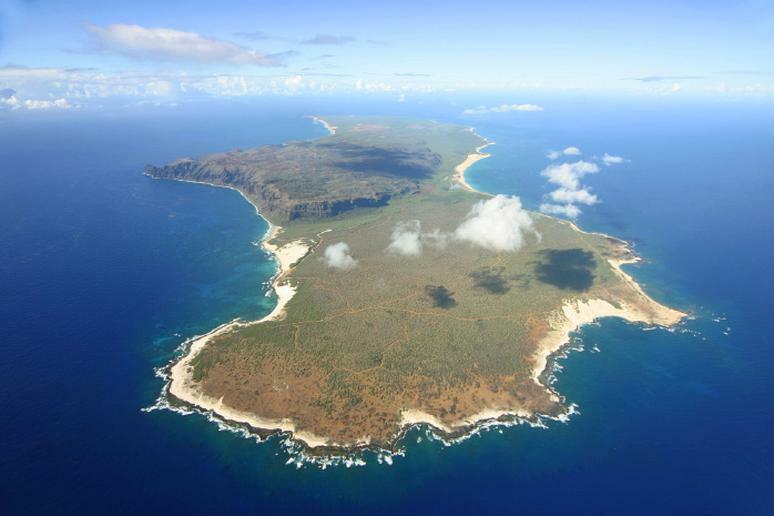 Every Hawaiian island has a nickname, and Niihau is known as "forbidden.” It’s been privately owned by the same family since 1864, but it didn’t earn its informal title until 1952 when outsiders were banned as a means of protecting natives from a polio epidemic. 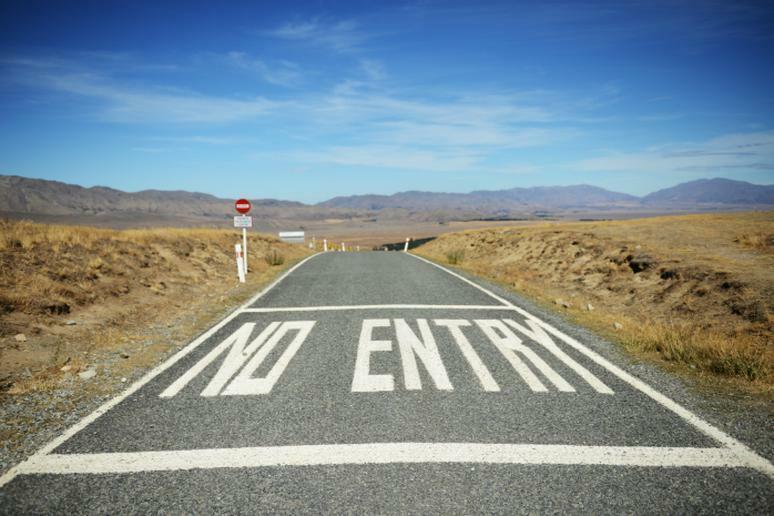 Since then most out-of-towners have been prohibited from visiting. Apparently even Mick Jagger was declined access. 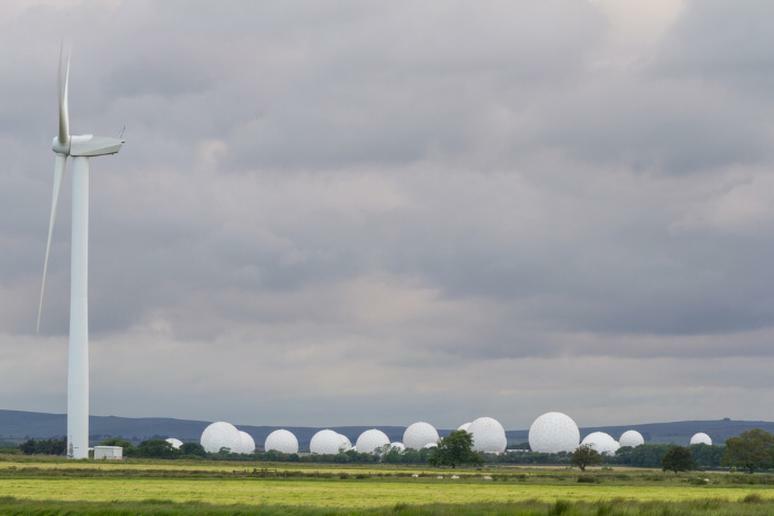 This is a Royal Air Force station near Harrogate, North Yorkshire. It’s known as America's largest eavesdropping center and being one of the biggest electronic monitoring stations on the planet. It was originally used to monitor Soviet communications through the Cold War; it’s now a part of NSA’s sprawling global surveillance network. 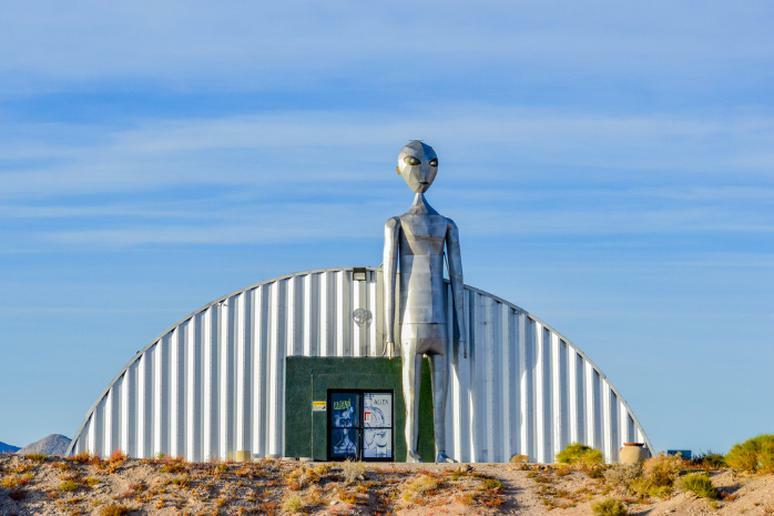 Located in Nevada is Area 51, a United States Air Force facility. The current purpose of the base is unknown. However, based on evidence in history, it has been said that it supports the development of testing experimental aircraft and weapons systems. 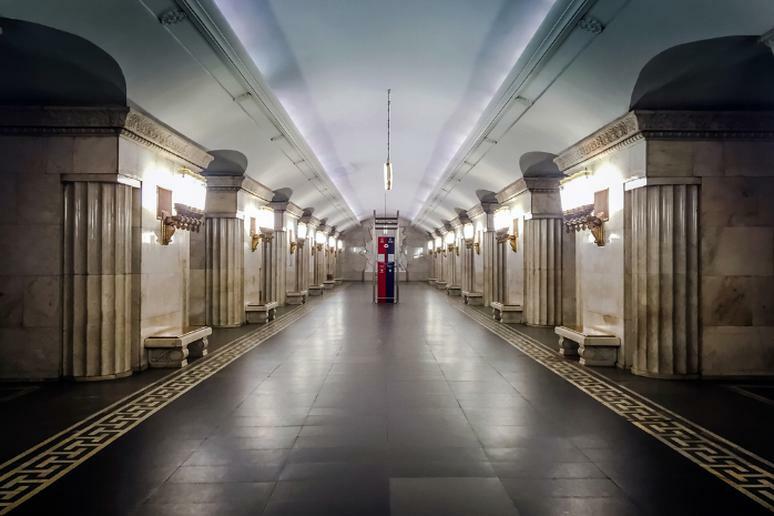 Moscow Metro 2 is a mysterious underground installation in Moscow. It was built due to Stalin's paranoia. 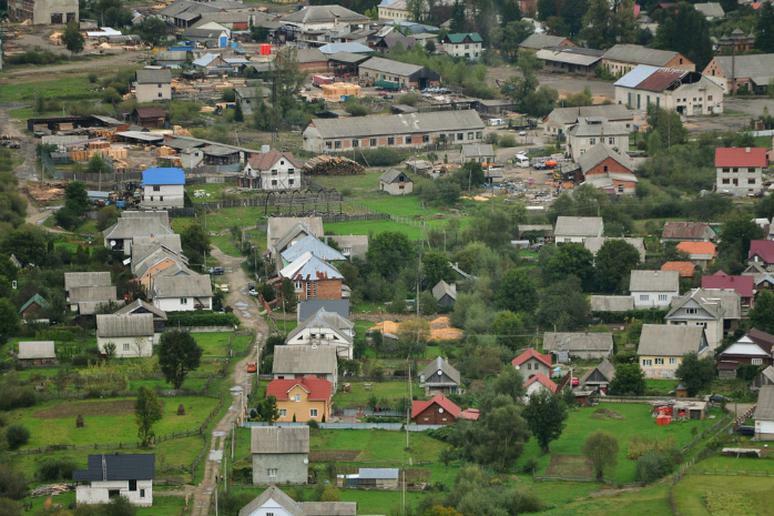 It extended from the Kremlin to KGB bases and Stalin's homes outside of the city. It was used to allow hidden transportation and possible evacuation of Soviet leaders in the event of a nuclear war. 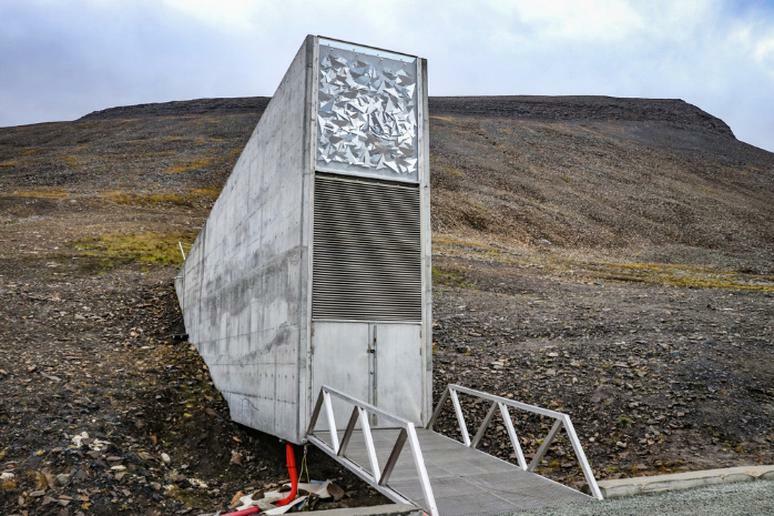 In the permafrost, 807 miles beyond the Arctic Circle, is the world's largest secure seed storage, opened by the Norwegian Government in February 2008. From all across the globe, crates of seeds are sent here for safe and secure long-term storage in cold and dry rock vaults. It opens, remotely, only a few times a year to accept new seeds. This is closed town that has been rumored to have Russian nuclear base under Mount Yamantaw. Russia says this is only a mine site. Some have speculated the city is actually a bunker in case a war breaks out and people need shelter or a storehouse for Russian treasures. 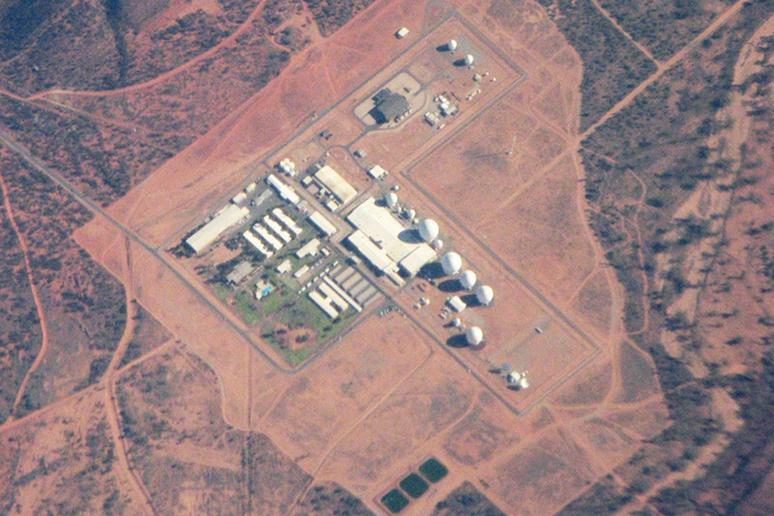 Pine Gap is a facility that controls America’s spy satellites as it hovers over China. It’s one of the largest ground satellites in the world, it has up to nine underground levels and the computer room itself covers approximately 5,500 square meters. It also contains an escape tunnel for workers, just in case they need to evacuate in the event of a nuclear attack. Who knows what really is going on inside the military base…one thing no one disputes is that it holds the country’s gold. 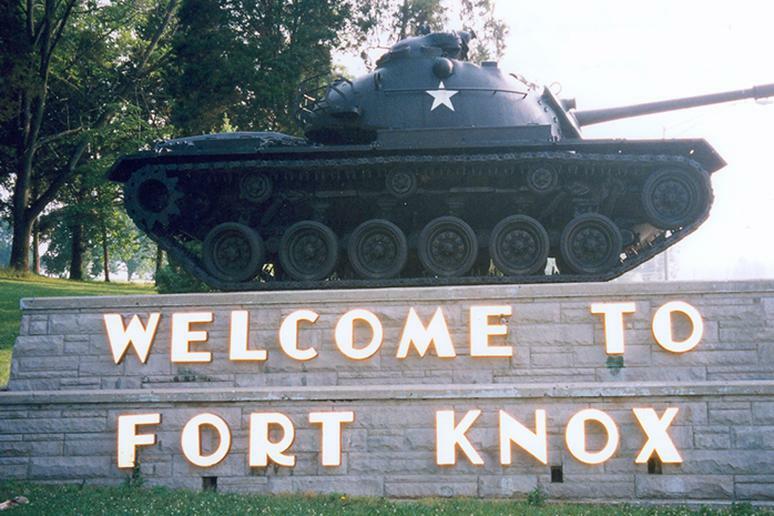 The United States Bullion Depository at Fort Knox stores precious metal bullion reserves. The Magna Carta was once stored there. The only gold removed has been very small quantities used to test the purity of gold during regularly scheduled audits. Except for these samples, no gold has been transferred to or from the Depository for many years, according to the government. 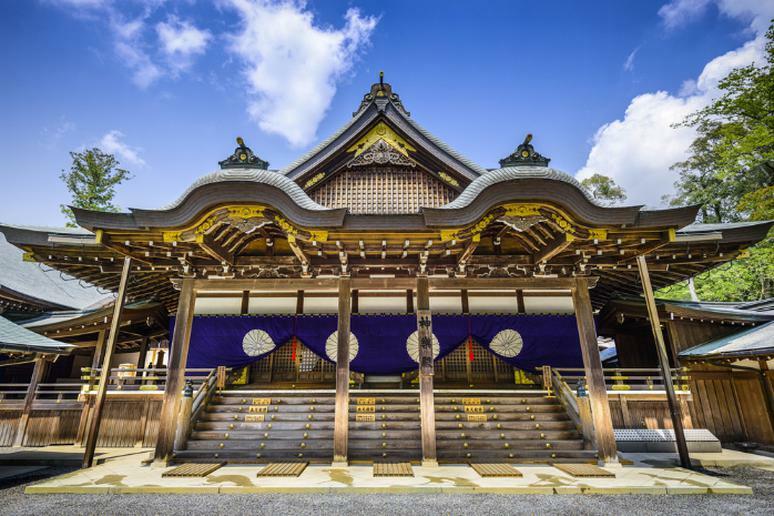 This is considered the most important shrine in Japan. It is dedicated to the worship of the sun goddess Amaterasu. The public is not allowed access; the only individuals allowed access are the priest or priestess of the royal family. Few things are known for a fact about the most secretive regime in the world. 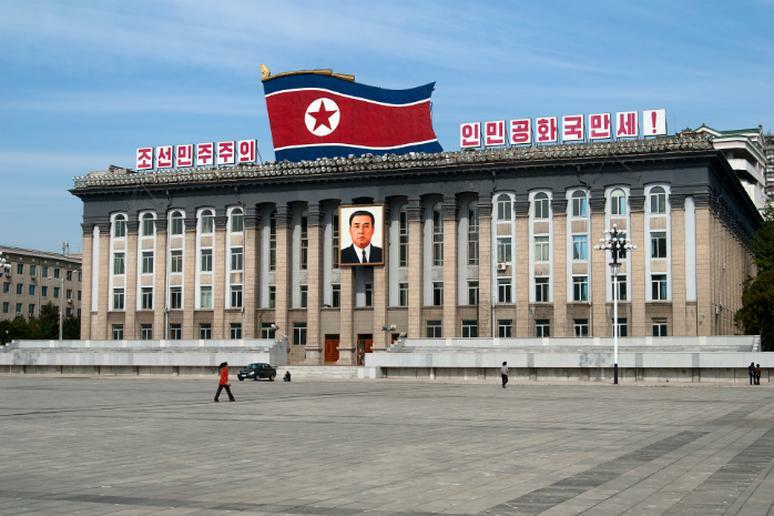 Room 39 is said to be a party organization that seeks ways to maintain the foreign currency in order to support the supreme leaders of North Korea, whoever is in power at the time, and his grand plans for the country. According to rumors, the group is involved in money laundering, counterfeiting and other unlawful dealings. East Rennell makes up the southern third of Rennell Island, the southernmost island in the Solomon Island group in the western Pacific. 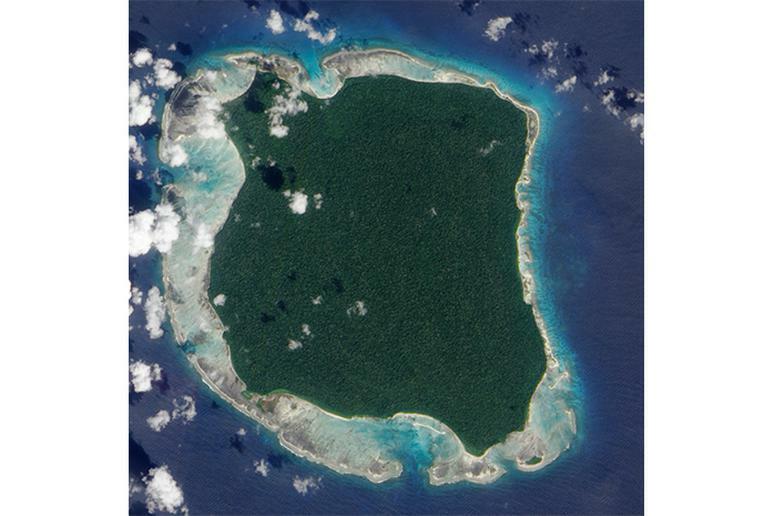 Rennell is the largest raised coral atoll in the world, according to UNESCO. 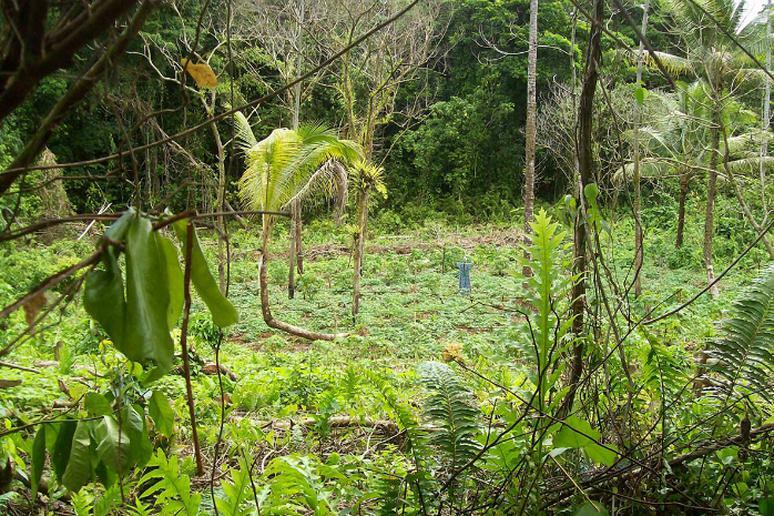 Rennell is mostly covered with dense forest, with a canopy averaging 65 feet in height. Located in Northwestern France is this series of unique caves. They are composed of ancient artwork, some of it believed to be over 17,000 years old. 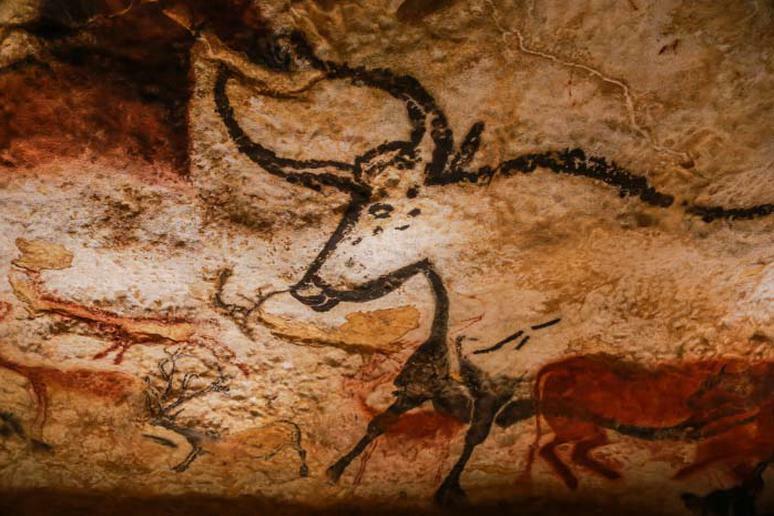 At one time, tourists were allowed to visit and the Lascaux Caves became listed as an UNESCO World Heritage Site. Unfortunately, in 2008 the caves were completely closed to the public due to a fungal outbreak. 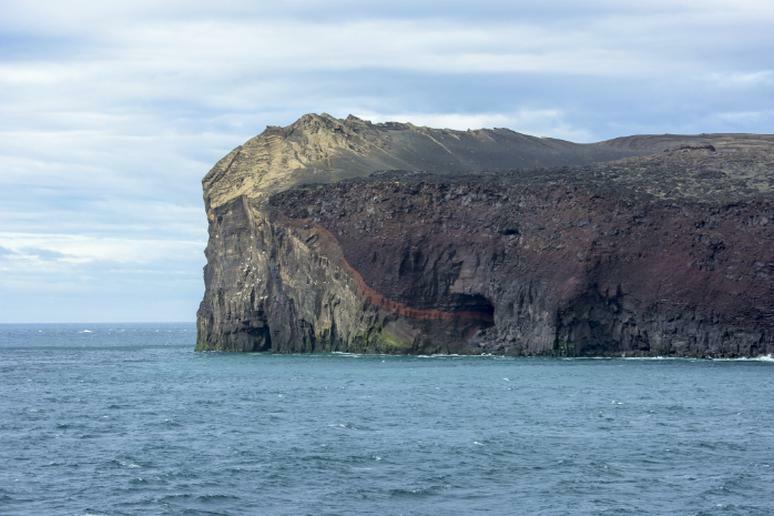 Surtsey is located off the southern coast of Iceland. It was formed as a result of volcanic eruptions. The island is slowly subsiding. Keeping unwanted individuals out is one of the few ways the people there are able to continue maintaining the environment. 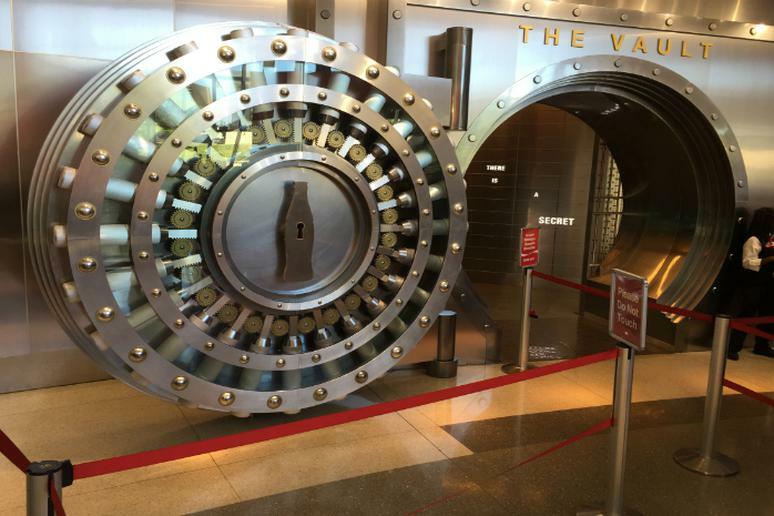 Located in Georgia is the one and only Coca-Cola Recipe Vault. It’s full of safe boxes, and one of their most guarded secrets – Coca Cola’s secret recipe.